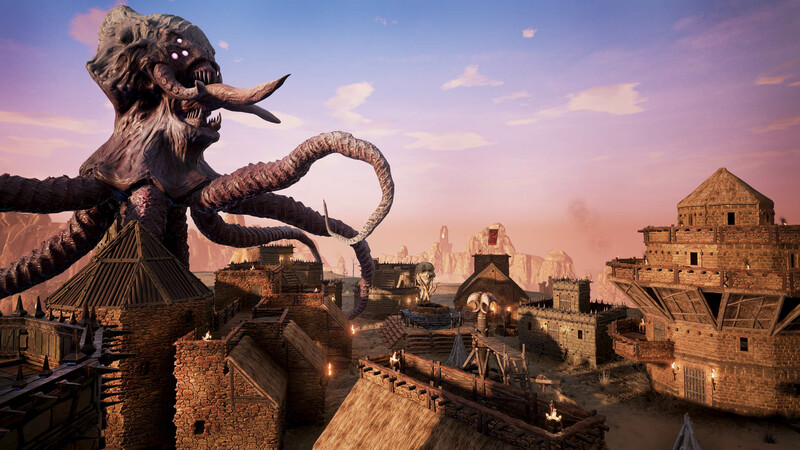 Conan Exiles may still be in Early Access, but it's already adding support for mods. 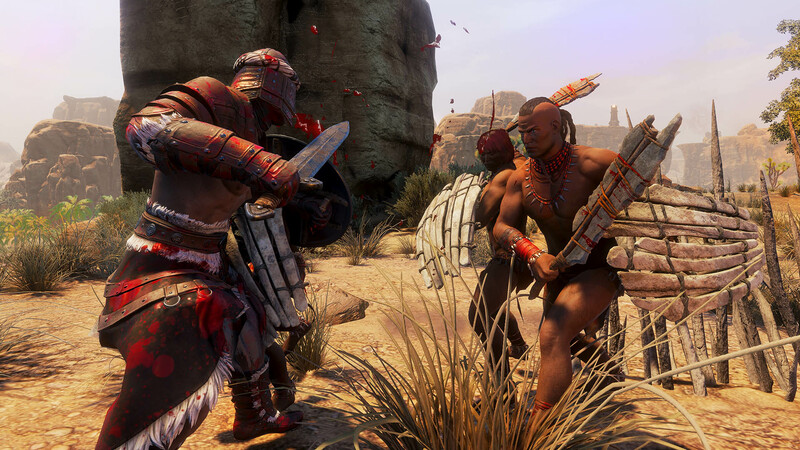 Conan Exiles has only been on Steam's Early Access for a week, but it's already managed to sell 320,000 copies. 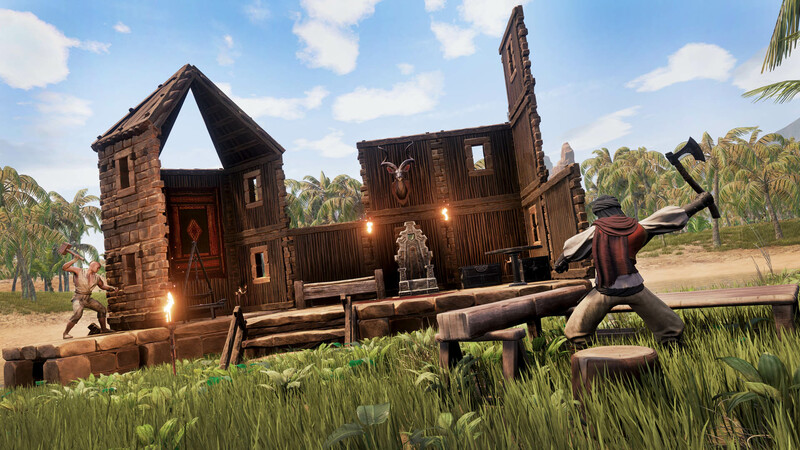 That's despite being plagued by server issues, lag problems, and other setbacks, like pirates cracking the game in just a few days. In an official blog post, Funcom said that it has already recouped the development cost of the game, and that it is now turning its eye toward additional content, starting with mod support. 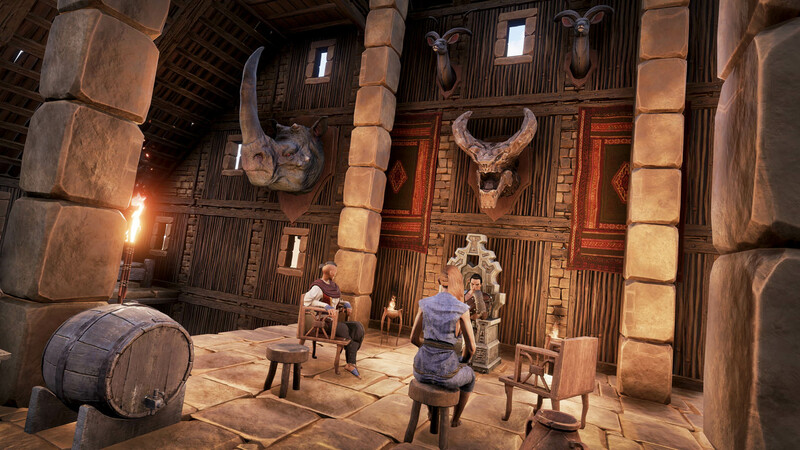 The Conan Exiles Dev Kit is now available, and it allows anyone to create mods of just about any size. 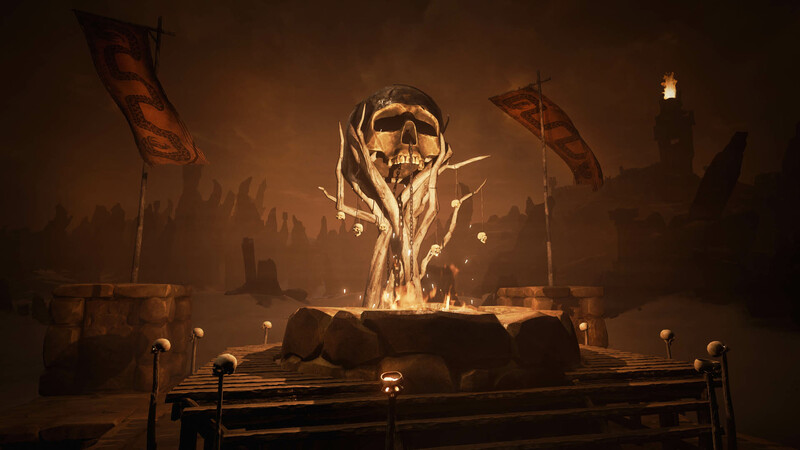 Funcom said that these can range from small changes, like UI and quality of life improvements, all the way up to total conversion mods that create their own worlds. 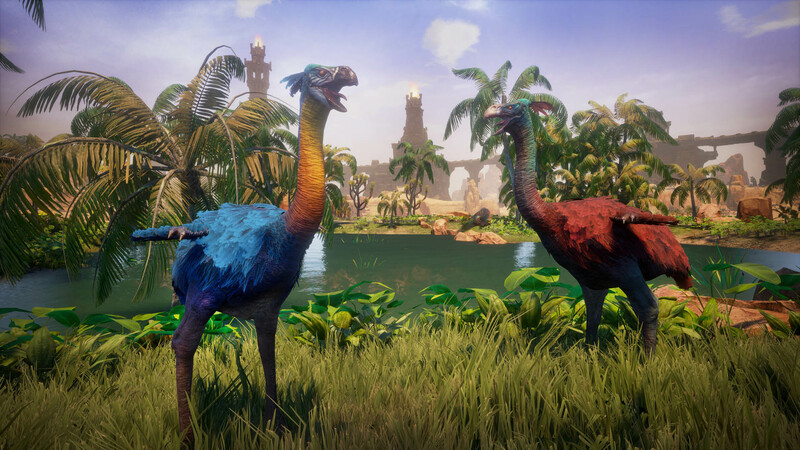 Mods will be available through the Steam Workshop, and you can download the Dev Kit through the Unreal Launcher. 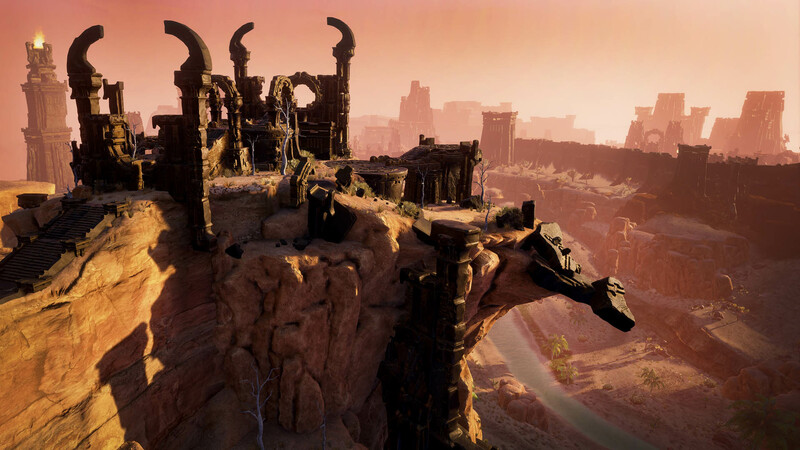 Funcom CEO Rui Casais said in the post, "We are deeply humbled and very grateful for the initial success of Conan Exiles. 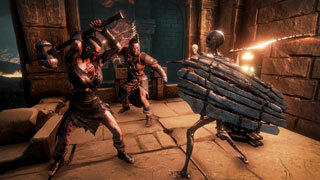 Funcom has gone through some challenging times in recent years and seeing the game we have poured so much time and effort into gain this amount of traction so quickly is very invigorating for everyone who works here. 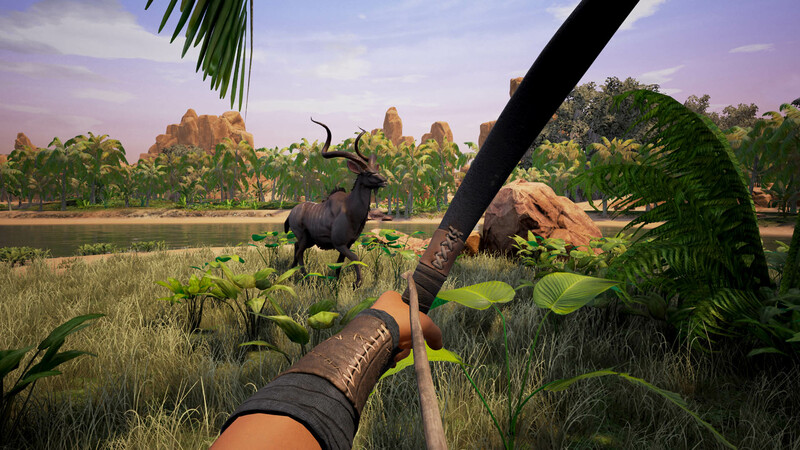 This is just the start of the Early Access adventure and we will do whatever it takes to make sure Conan Exiles turns into a fully-fledged game that has something to offer new and old fans of both Conan and survival games." 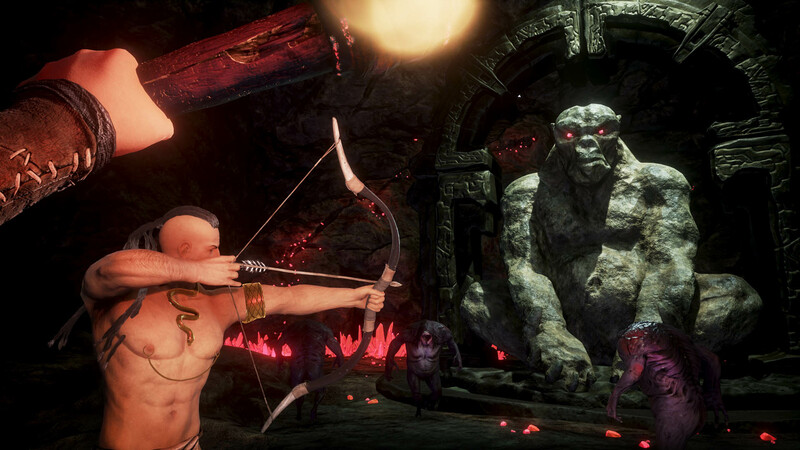 Funcom says it is working to "iron out the teething issues," and that new official servers are now coming online. There are also over 12,000 privately run servers available as well. 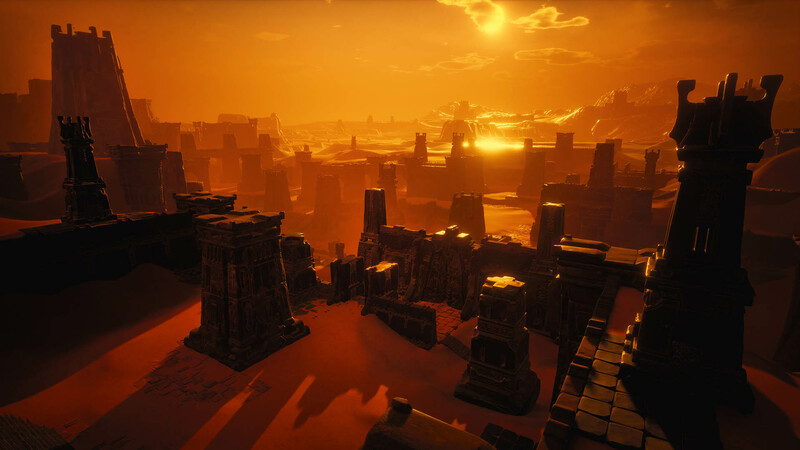 The company plans to show off more of its plans for the future at GDC later this month, and it will be handing out "exclusive print copies" of the Conan Exiles comic book and showing off the game at PAX East in March. 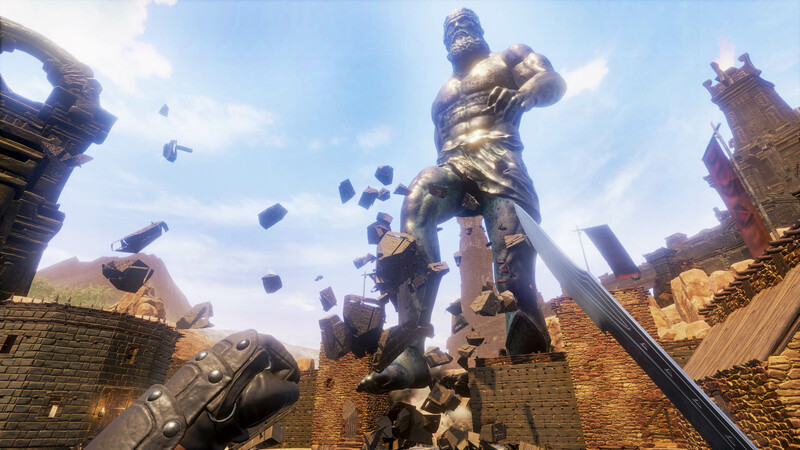 You can check out the game, and all the mods as they come online, on Steam.